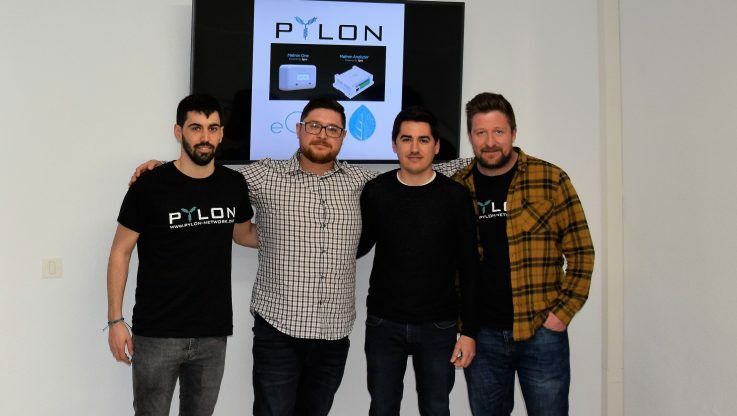 The team of Pylon Network and eGEO join forces and close a collaboration for the development of a certified energy meter called – METRON- which will integrate blockchain and the Pyloncoin payment method. Today, we are delighted to announce one more collaboration which validates the interest of all energy sector stakeholders on the innovative aspects of Pylon Network! At the same time it gives a clear signal of our belief in international cooperation for a global paradigm shift in the energy sector! Today, we announce the collaboration with an innovator in the smart grids infrastructure sector – eGeo. eGeo is a provider and manufacturer of energy efficiency and home automation tools & services. 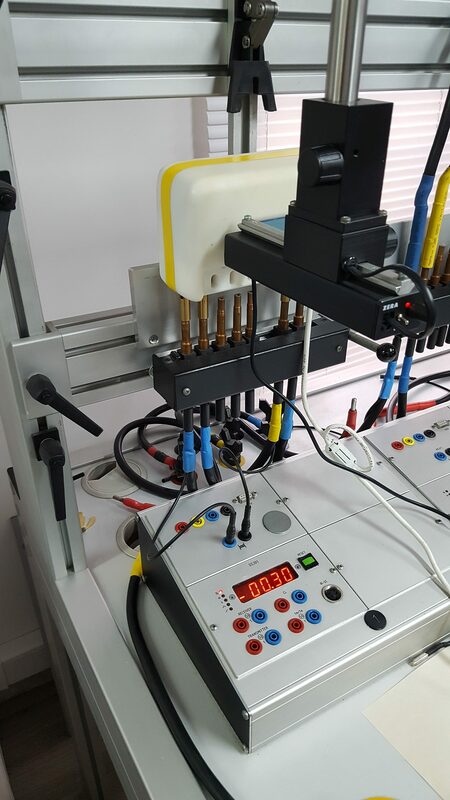 The company engages in the research and development of embedded systems for applications in robotics, smart grid, internet of things, systems control, energy efficiency and home automation technologies. With an extensive professional and supply network in Europe and S. America the collaboration will offer additional value for the project and an invaluable partner for our future! Furthermore, their innovative, high-accuracy smart meters possess the highest level of certification – 0.2S Class – including certification within the EU region. 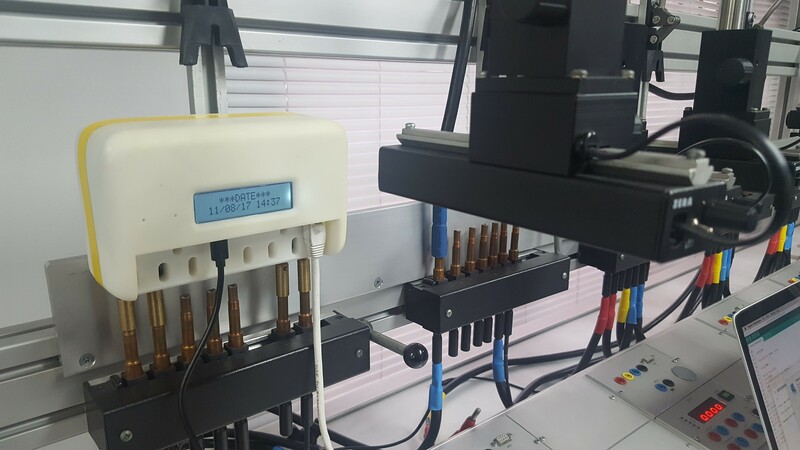 At the same time, eGeo’s meters, which are equipped with anti-temper technologies, offer up to 20 modes of ensuring the integrity, transparency and accuracy of the energy data collected by METRON. What does this collaboration mean? It means that two innovative teams are joining their forces to demonstrate the full decentralization of energy data. Quality assurance and certification of METRON. Integration of eGeo’s innovative anti-tempering protocols. Integration of smart sockets control – to enable demand response implementation. Support from eGeo team during the development of the pilot. We are delighted for being in the position to make this announcement today. We know that the news will be received with enthusiasm by the Pylon Network community and we are happy when our community is happy! 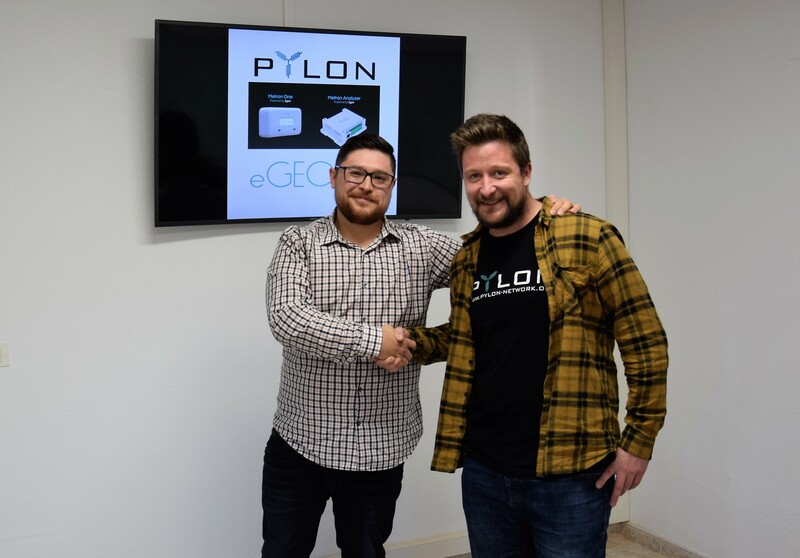 So, today we welcome eGeo in Pylon family! Looking forward to building a bright, decentralized and sustainable energy future, together!